A full weekend slate of games gets underway early Friday as Penn State Abington kicks things off at 9 AM with a contest in Florida against Rose-Hulman. Swarthmore and Penn both open the 2019 season this weekend too, with the Quakers facing UNC-Greensboro while the Garnet host New Jersey City for a doubleheader on Saturday. 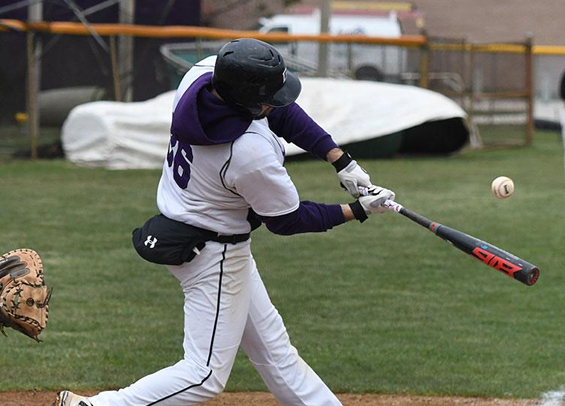 Also, in case you missed it, here's our weekly Philadelphia College Baseball Notebook.